Charlestown Marina is located on the western shore of the North East River in beautiful colonial Charlestown, MD. We are the closest gateway to the Chesapeake Bay for residents of Pennsylvania, New Jersey and Northern Delaware, whose boaters comprise most of our marina family. We’re just minutes from I-95, off exit 100. The North East River is fresh water and well protected. 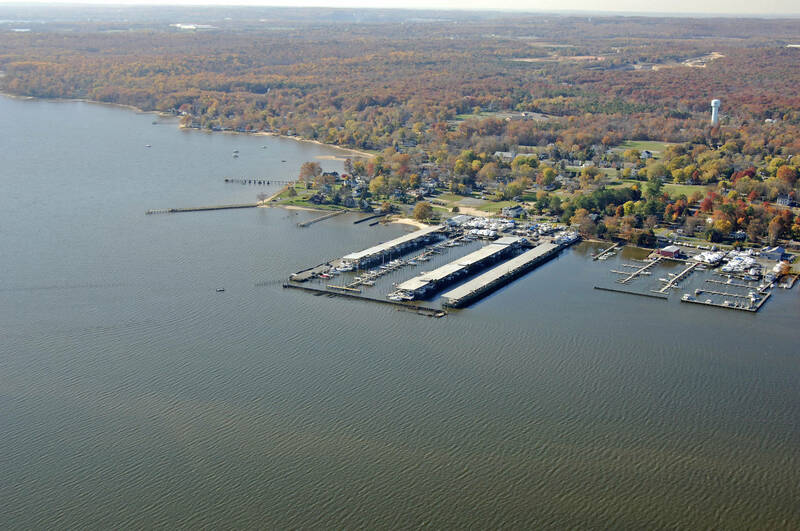 We are situated 3 nautical miles north of the Susquehanna Flats, where record breaking Rockfish are caught every season and 7 nautical miles north of Turkey Point, which is where the shipping channel meets the northern bay. 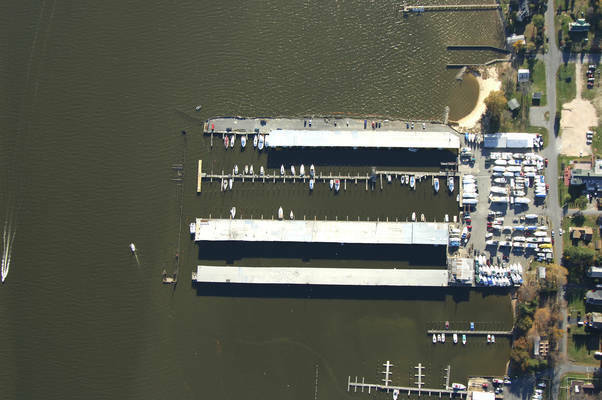 We are a full service marina, utilizing 3 generations of boating knowledge, offering year-round wet and dry storage with over 200 slips, of which 115 are covered sheds. 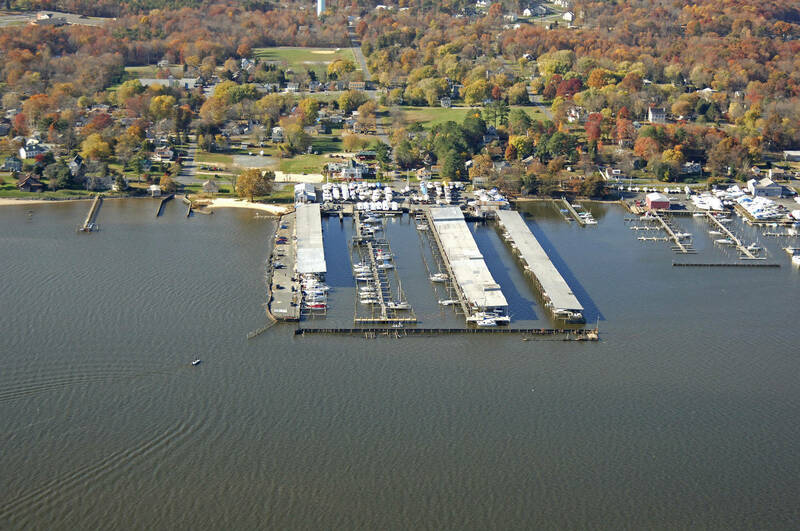 We have 2 boat lifts in operation, a 25 ton and a 50 ton open end travel lifts, handling boats up to 65’ and 20’ beams. 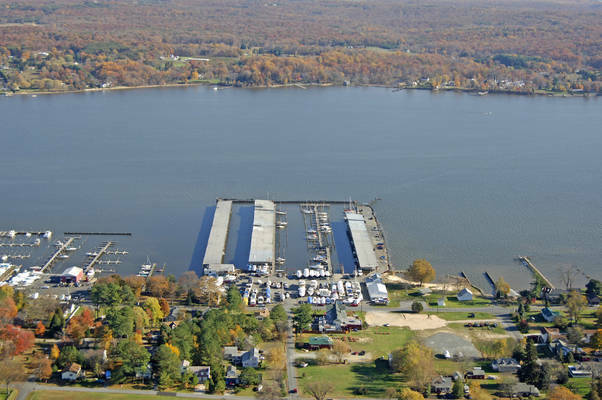 Our service department can satisfy all of your needs, including; gasoline & diesel repairs, generator, air conditioning and outdrive service, and painting, carpentry and boat detailing. We also provide expert custom canvas fabrications and repairs. 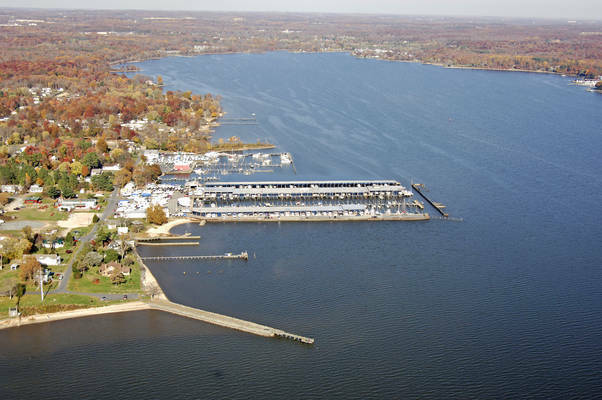 Our well-stocked ship’s store and gift shop is open seven days a week, with restrooms, private showers, and laundry facilities available around the clock. There is a beach and park with a boat ramp adjacent to our property and the Wellwood Yacht Club is just across the street. The Market Street Café is 2 blocks away and is next to a playground, basketball and tennis courts, and ballfield complete with a running track. Set your course to Charlestown Marina, a family operated marina catering to nice families like yours!